Nose piercing jewelry has been around for a long time. How long? At least 4000 years that can be documented. Nose piercing jewelry has found a home in many different cultures. This type of jewelry also has different meanings in different cultures. Nose piercing unlike other body adornment always had some sort of cultural relevance to the wearer. Piercing the septum was often used by tribal members to initiate young males and females into adulthood. It was a symbolic practice. Other tribes would pierce the septum to frighten their opponents. References to nose piercing can be found through out history, including the Bible. American Indians pierced their noses. Through out history there are well-documented discussions and observations of people and their nose piercings. In some areas of India either the left nostril is pierced or the right nostril in pierced in women because it is believed that nose piercing can make childbirth easier. Ayurvedic medicine relegates the area above the nostril as related to the female reproductive system. For many years in modern times nose piercing was not favored by the masses. Young trendy people did not rush to get their nose pierced as soon as they were legally old enough to do it without consent. 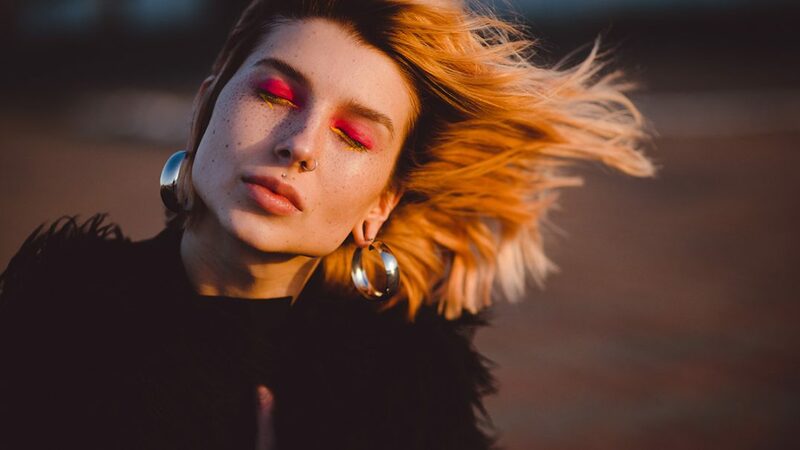 What was considered a societal norm for many societies never quite became the norm in the western world, until the 1990’s when body piercing in general became popular. Today for some people a nose piercing is a way to rebel against the larger society, for others it is simply a look that they like. While the meanings are not quite as rich as they have been through out history, for some people getting their nose pierced is a very profound experience and they have their own reasons why they do it. Whatever your reason, you can find the perfect nose jewelry at bodyjewelry.com! Express yourself fully with the right body jewelry!